Aged in Caucasian Oak which helps create a beautifully balanced wine with an exceptional aftertaste. 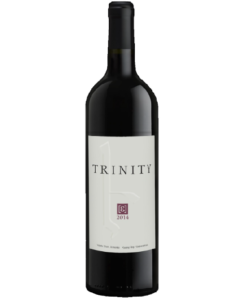 6100 Trinity reflects unique and wonderful characteristics of Areni – its ripe flavors of black fruits, caramel tones and a slight touch of spices. 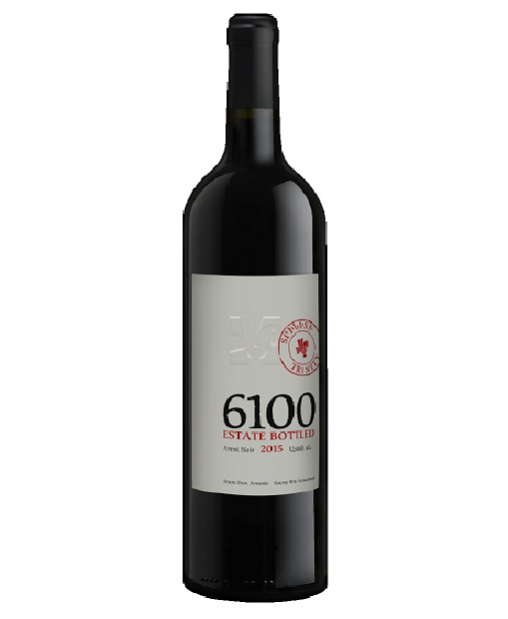 This wine has a deep ruby color and was aged in Caucasian oak barrels for 12 months, combining the most advanced technology of wine-making with Armenian wine crafting traditions. You can enjoy it now or age for at least 4 years.